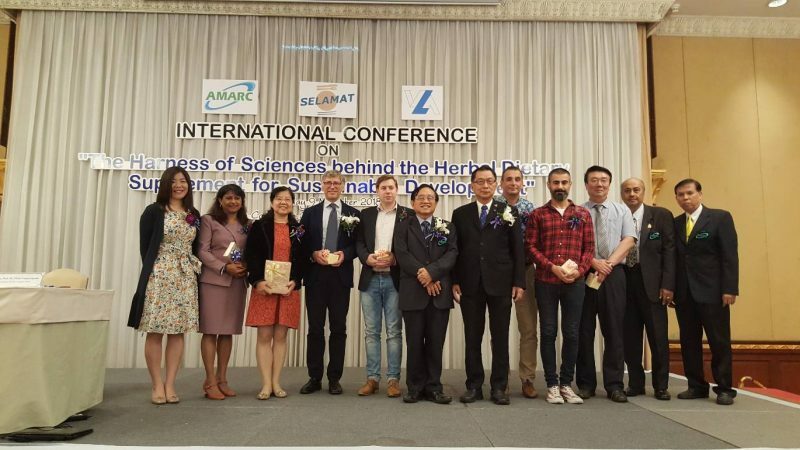 SELAMAT conference and consortium, a great succes. 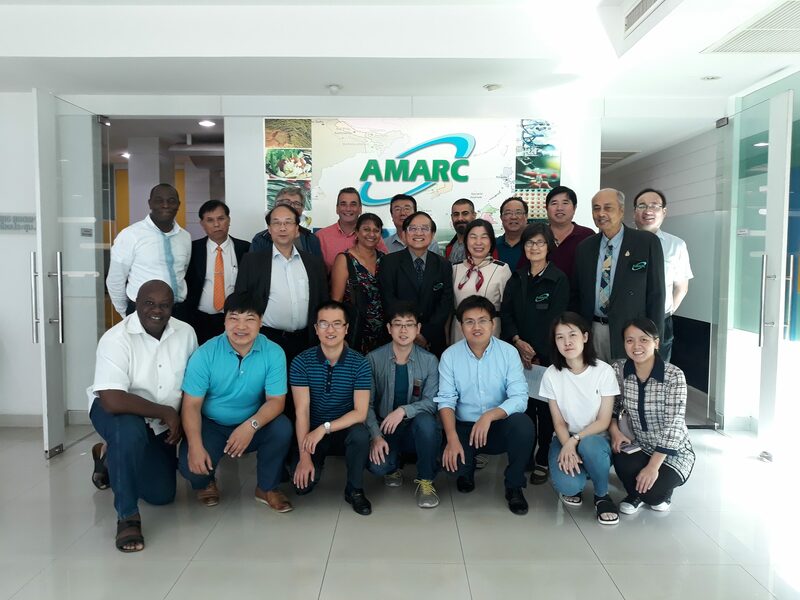 AMARC thanks for hosting and the warm welcome of all the SELAMAT members and speakers. 2016 International Conference On Food Science And Human Ecology (ICOFHEC) and Safety Enhancement Of Edible Products, Legislation, Analysis And Management (selamat) workshop to be hosted from 21 – 24th november, 2016 at Federal University Of Agriculture, Abeokuta, Nigeria.